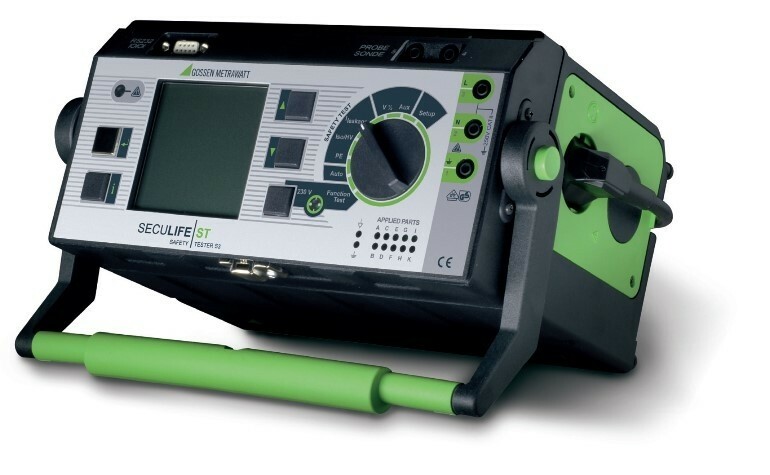 As a multifunctional test instrument, the SECULIFE ST is ideally suited for performing and documenting measurements at medical devices. Allows for precision testing of portable medical devices, and can also be used for large devices such as X-ray equipment and MRI scanners. 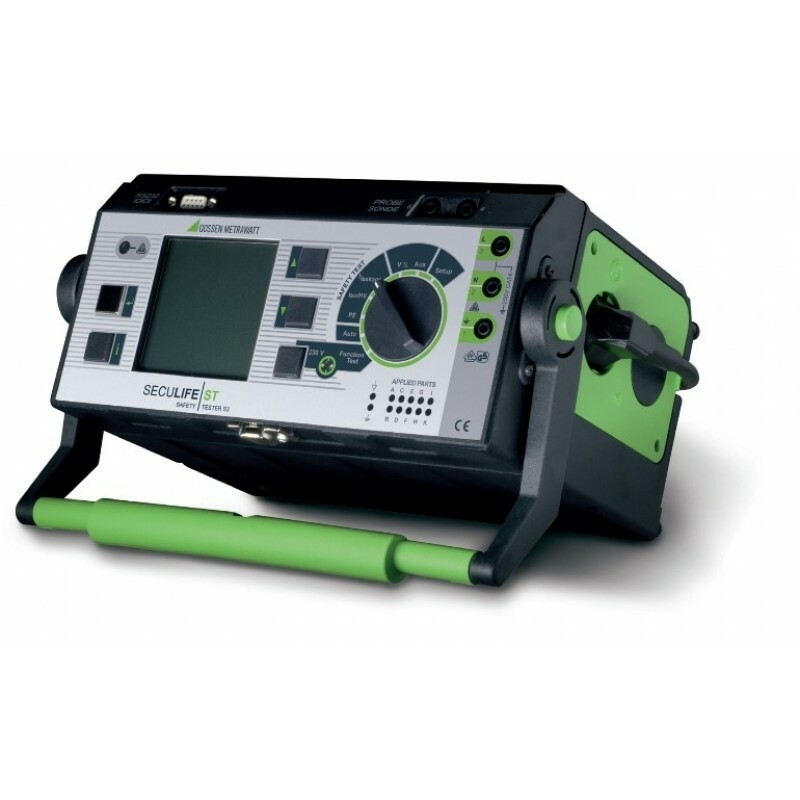 The SECULIFE ST is the only measuring instrument available on the market which has been designed to test medical devices operated with 3-phase electrical current. The three-phase current adapters AT3-IIIE and AT3-IIS 3-phase current adapters can be furnished to this end as optional accessories. Routine tests, e.g. per EN 61010, EN 60950, EN 60335 etc. Software: The SECULIFE ST is compatible with PS3, visualFM, Fundamed, MD Data and other software packages.